Toronto is the capital city of the Province of Ontario in Canada. It is also the most populated city in Canada. It has to be the most well known Canadian city around the world along with Montreal. It is sarcastically referred to as the "centre of the universe" by other Canadians. Is Toronto worth a visit? Of course, it is! We have no hate for Toronto and in fact, there is a lot to love about Toronto. Why You Should Go: It is a super cool city with lots of different neighbourhoods to explore so suit many different tastes. It is an example of a city where you can see the influence of all the different ethnic groups that have made Toronto their home over the years and created their space in the cultural mosaic that Canada strives for. Plus there are great landmarks to visit like, the CN Tower, Roger's Centre (Home of the Blue Jays), the Toronto Islands, Kensington Market and much much more. Getting to Toronto: We arrived in Toronto by car. You can also fly into Toronto Pearson International Airport or you can get the train into Union Station. There is also the option of getting the Greyhound bus into the city. There are other bus operators like Mega Bus depending on where you are travelling from. How vegan-friendly is it? Toronto has to be one of if not the most vegan-friendly places in Canada. It's a big metropolitan city which tends to be more vegan-friendly but there are a lot more options than we expected.You'll be pleasantly surprised. 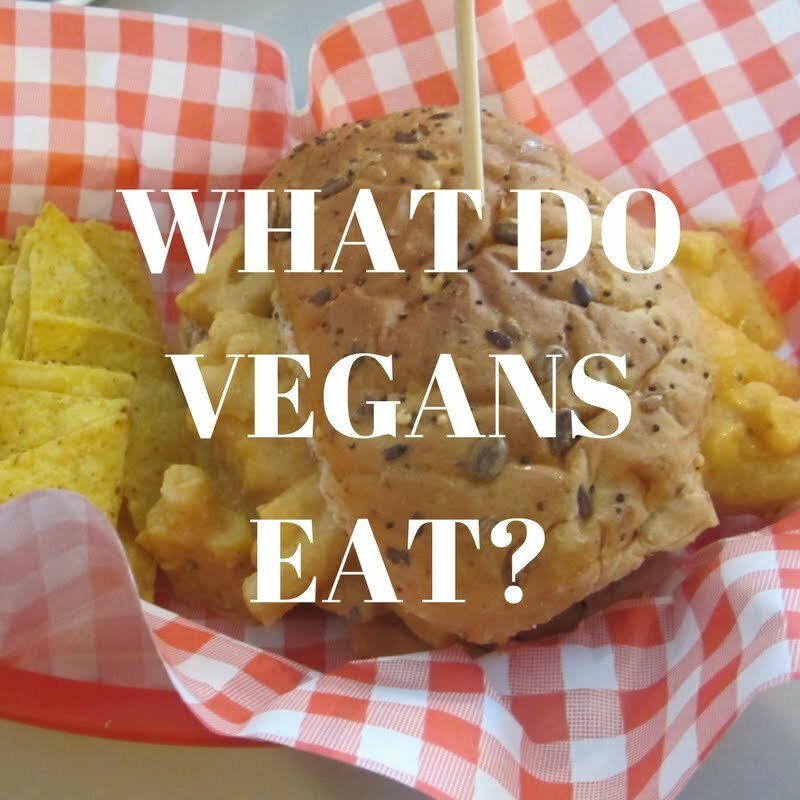 We went to a few vegan restaurants while we were there but it feels like we just scratched the surface as there was quite a few place recommended to us that we didn't get an opportunity to check out. 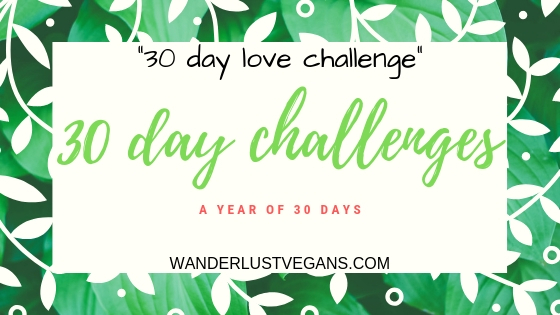 If you want to check out all the big vegan restaurants you will want to stay much longer than two days like we did. Apiecalypse Now! : This is an all vegan pizza place that makes most of its food from scratch. They have epic topping idea here. It's all very creative with clever puns for all the names of their menu items. Even just reading their menu is fun. They definitely put some thought into everything from the style to the great tasting food. Plus now there is a "Hoser metal bar" upstairs called FUBAR. Doomies Toronto: This is the Toronto location of LA's Doomies Home Cookin a very successful vegan gourmet fast food joint. It's got minimalist decor and neon signs. It has Street Fighter arcade machines and a bathroom area with Vegan Sidekick comics all over the walls. The burgers are fantastic and it made us glad we don't live in Toronto as we'd quickly become broke and fat going here. Kumpfert and Kim: It's also great to see more mainstream vegan places where you can get good vegan food. This is a chain that looks like an ordinary upscale coffee shop, sandwich shop, and juice bar. It's healthy fast food. They have a lot of tasty looking dishes here. Some people aren't a fan of vegan junk food and this place is for those people. This is the kind of place you can expect to find cucumber water. Know what I'm saying? 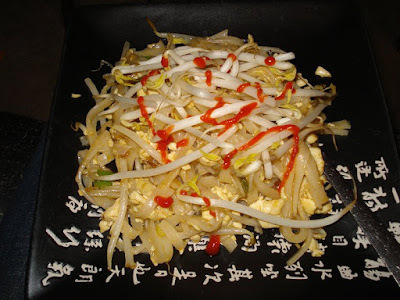 We like it all, junk food, super healthy, if it's vegan we want to try it. The smoothies here are great. It's very convenient that this restaurant has many locations all over Toronto. For more vegan options in Toronto check out Happy Cow which has a comprehensive list of vegan, vegetarian and veg-friendly places to eat. 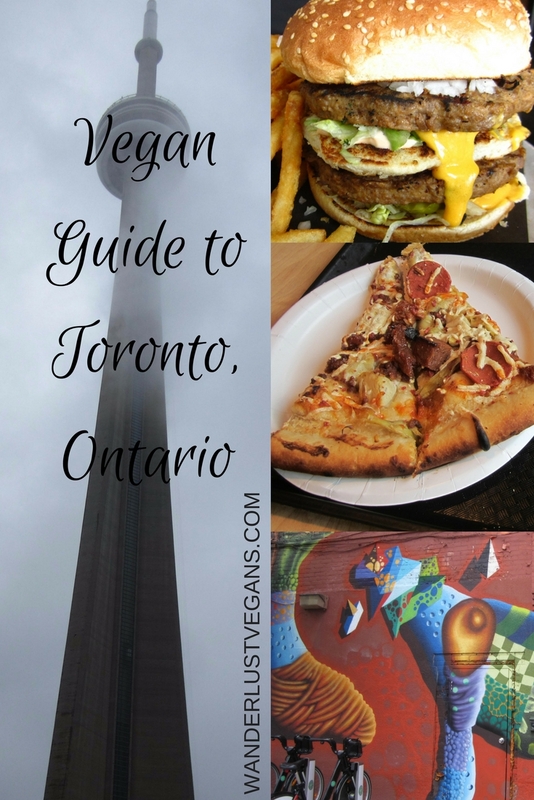 Happy Cow states that Toronto has 48 fully vegan places and 45 vegetarian places. There are plenty of veg-friendly places as well. Sight-Seeing: You can enjoy going to the top of the CN Tower, watching a Blue Jay's game at Rogers Centre, taking a ferry to the Toronto Islands, checking out one of the many museums like the Hockey Hall of Fame, visiting the Art Gallery of Ontario and wandering around Kensington Market. Where to stay: We were able to find a Facebook friend that was willing to host us at the apartment they were staying at. There are many options in terms of Airbnb. Hotels can get expensive in Toronto but cheaper the further from Downtown you get. It's a trick finding the right balance of location and price that suits your needs. Another option is staying at youth hostels depending on what style of accommodation you enjoy. Youth Hostels are not necessarily desirable for couples but others may find them to be the preferred way to visit the city on a budget. Check out Toronto's city guide for more information on their tourism. Like our post? Pin it for your next trip! Have you been to Toronto before? What is your favourite thing to see?